Produce succinct, impactful written works today. An expert in copyediting and proofreading, Pat Hadley-Miller of The Write Word Inc. will thoroughly review and skillfully polish your content to ensure engaging copy. Whether you’re looking to impress clients with your company brochures or inform readers with your journals and publications, Pat is at your disposal. 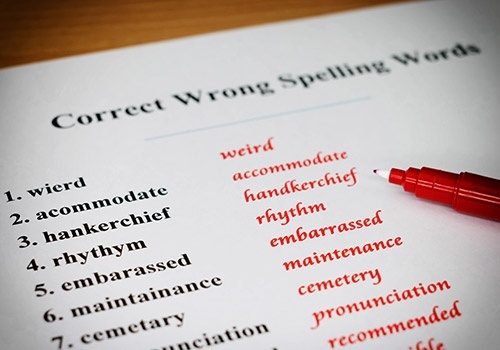 Perplexing phrases, poor word choices, and misplaced punctuation marks are no longer a problem with the help of The Write Word Inc. Copyediting and proofreading specialist Pat Hadley-Miller will make sure that your ideas are on point and your write-ups are improved from start to finish. Continue browsing through this website to learn more about Pat’s copyediting services. You may also give her a call for further questions. Why Choose The Write Word Inc.?